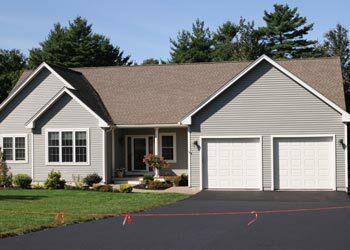 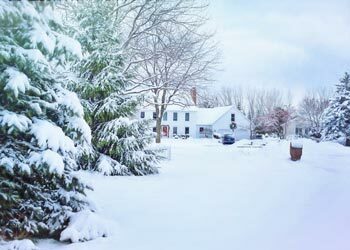 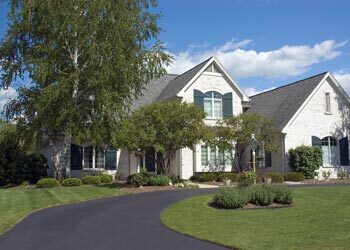 What Temperature is Best for Driveway Sealcoating? 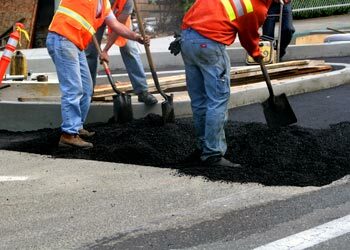 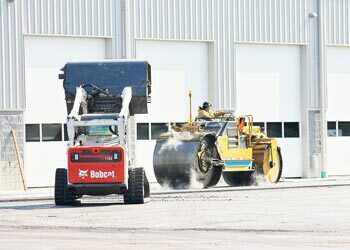 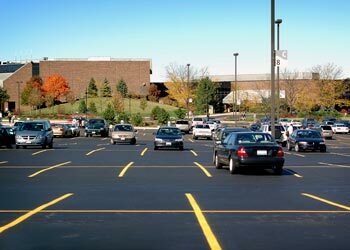 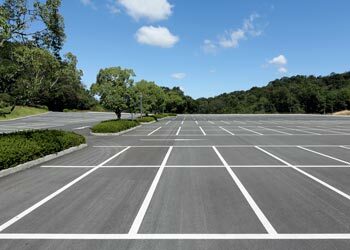 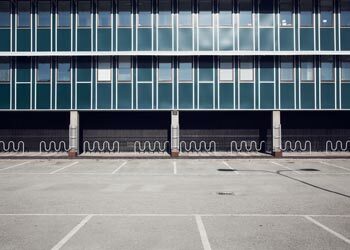 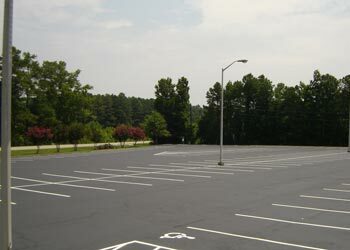 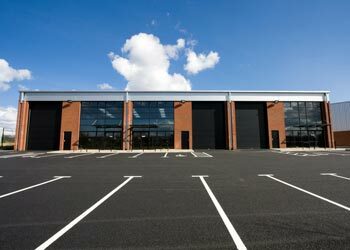 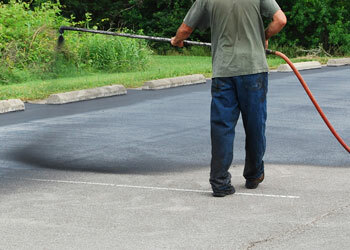 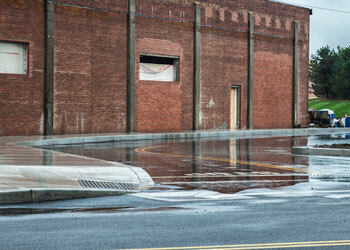 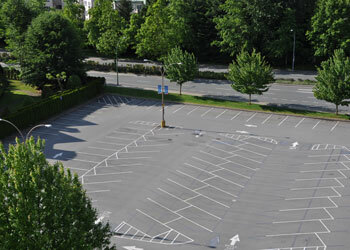 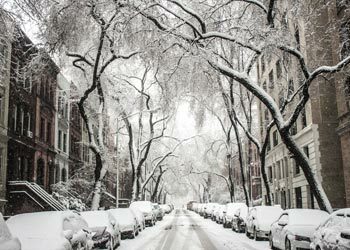 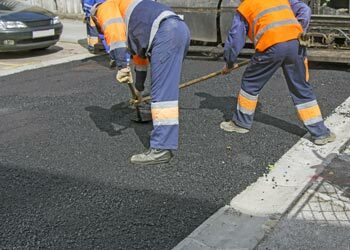 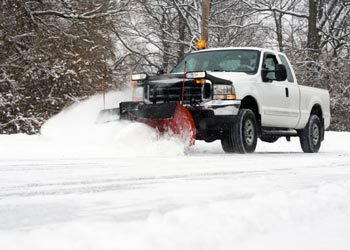 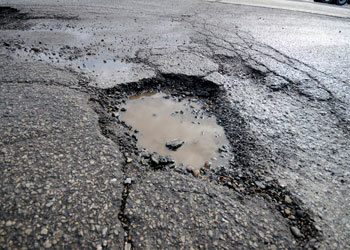 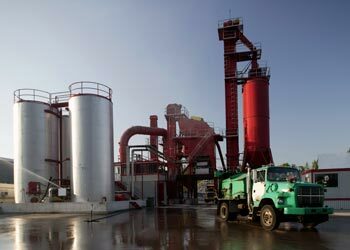 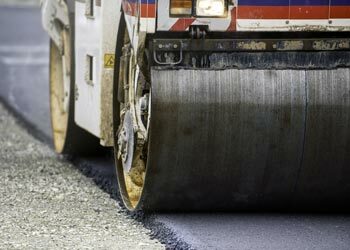 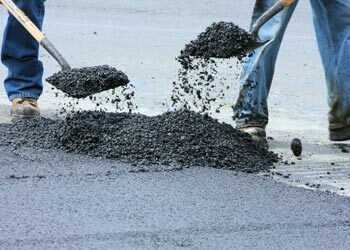 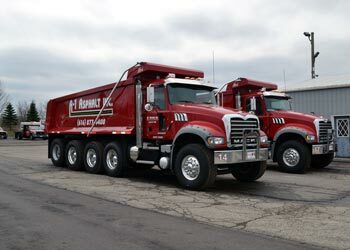 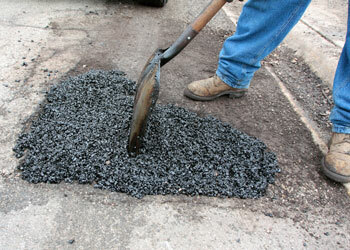 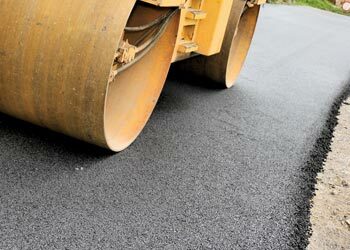 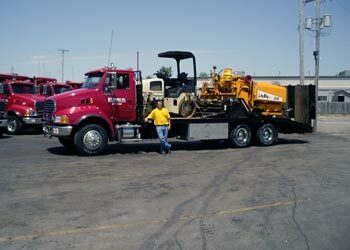 Get Your Asphalt Parking Lot Ready for Spring! 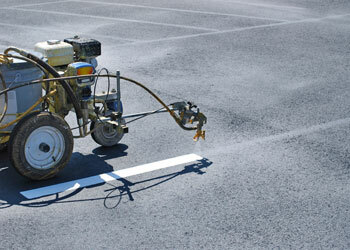 Resurface Vs. 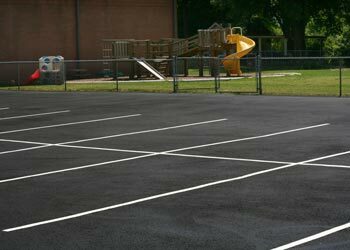 Replace Your Asphalt Parking Lot? 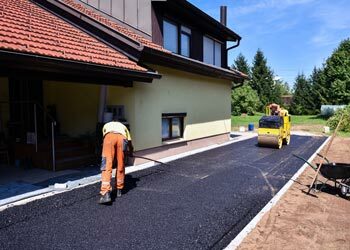 Should I Replace or Repair My Asphalt Driveway? 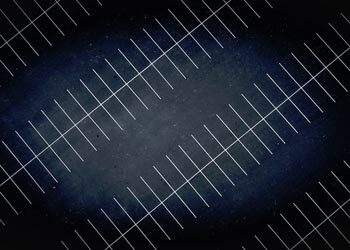 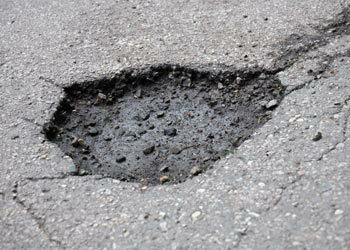 Hot Weather and Your Asphalt Parking Lot? 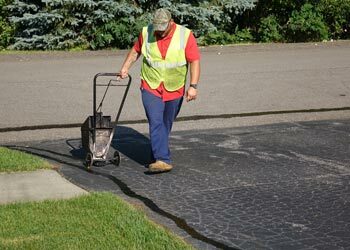 Can I Sealcoat My Asphalt Driveway in the Fall? 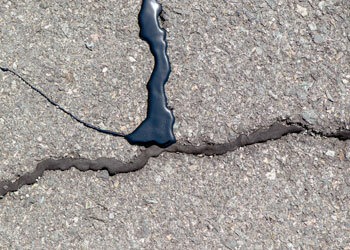 What is Your Asphalt Pavement Telling You? 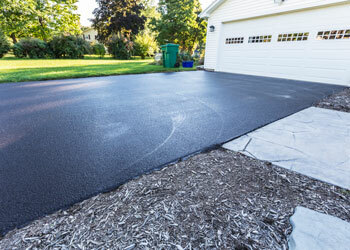 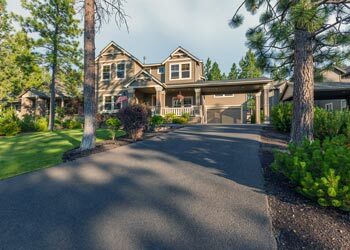 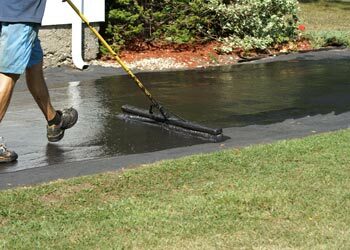 When’s the Best Time for Driveway Sealcoating? 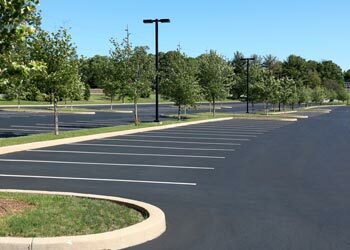 Parking Lot Maintenance Before Winter? 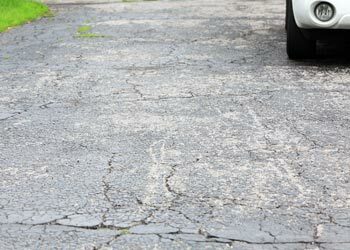 Better to Remove a Concrete Driveway before Asphalt? 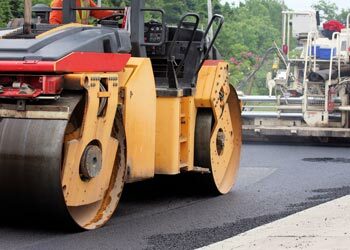 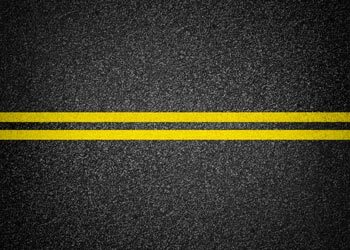 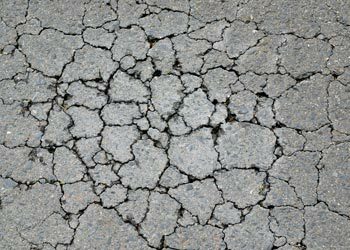 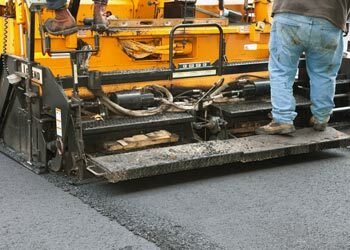 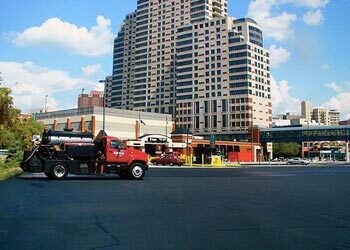 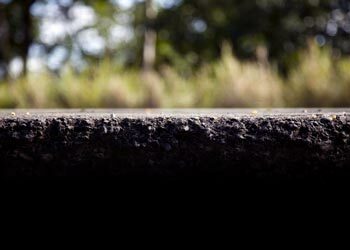 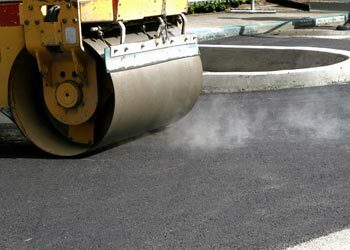 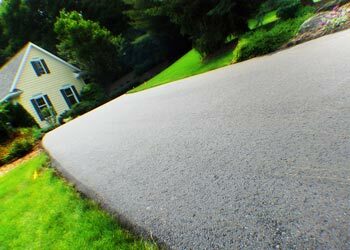 What are the Different Types of Asphalt Pavement? 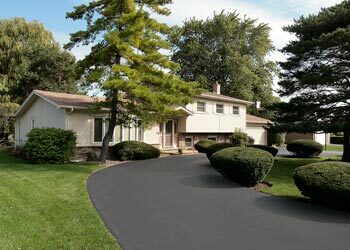 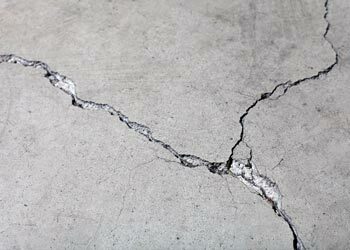 Major Differences Between Sealcoat and Asphalt? 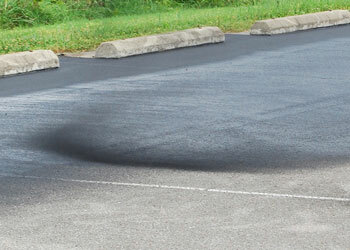 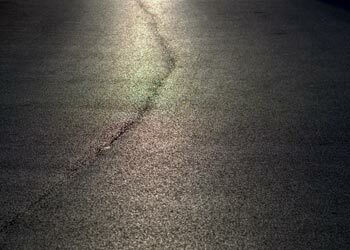 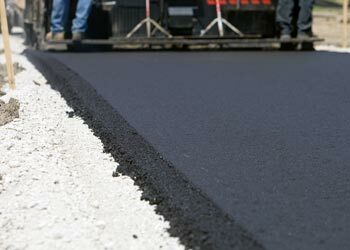 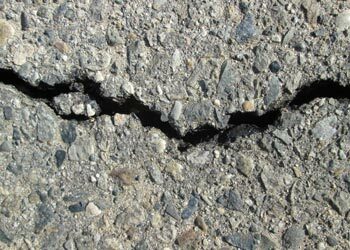 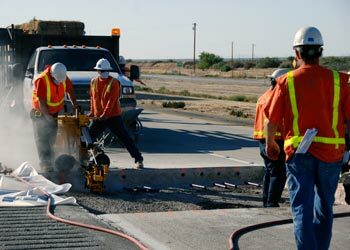 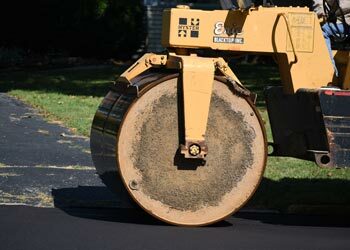 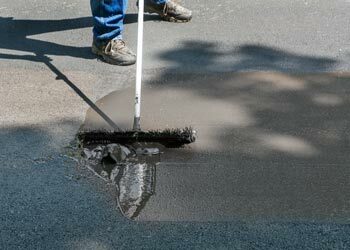 Asphalt Maintenance FAQ's Answered for You!